Furious fighting, hilarious stories, it's epic kung fu improv at its finest! Join us for Fistful of Kicks, where Vancouver's finest Asian-Canadian improvisers weave together authentic and laugh-filled tales, created right before your very eyes. Drawing upon their collective cultural upbringing, quick-witted humour, and impressive stage-combat skills, these performers create a unique show inspired by East Asian legends and culture in addition to the kung fu movies of yesteryear. 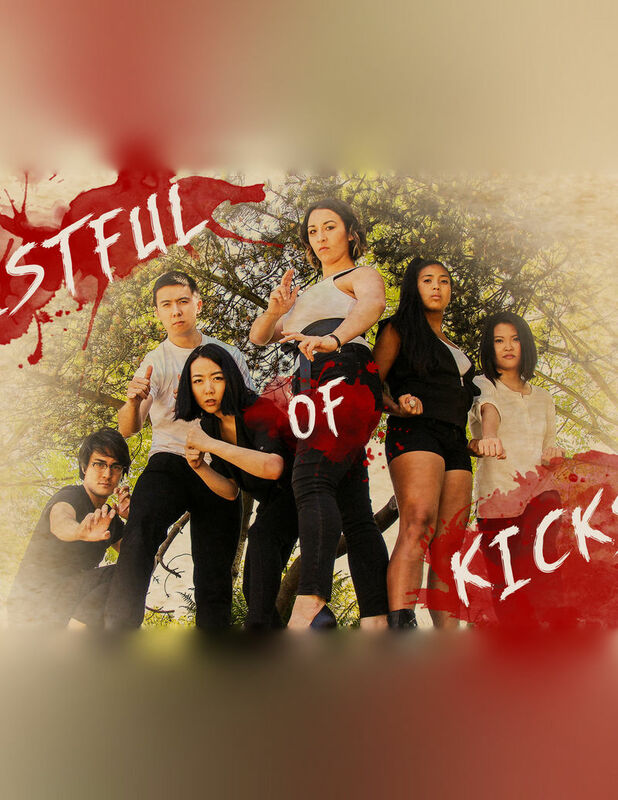 Featured in the 2018 Seattle Festival of Improv Theater, Fistful of Kicks is one half comedy, one half epic storytelling, one half kick-assery, for three halves of amazing show that you won't want to miss.